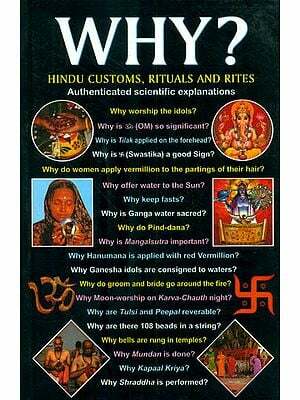 Considering that Hinduism comprises 33 crore deities, the myriad of chants it embodies is hardly a surprise. 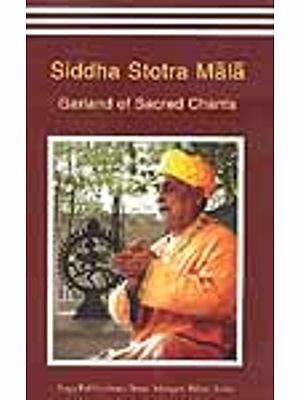 However, the unique aspect is that each chant possesses a distinctive meaning and purpose. 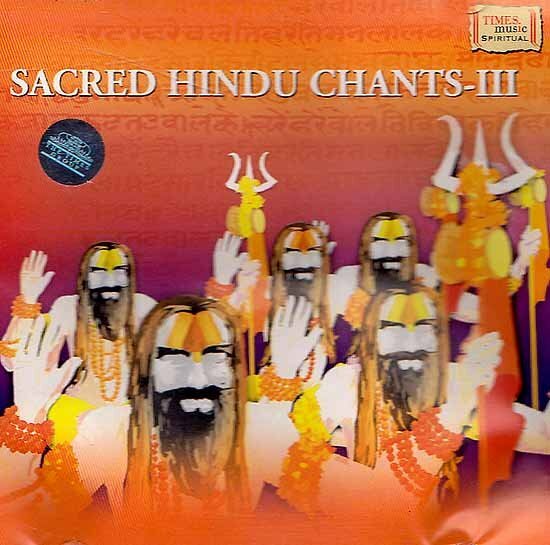 The third part in the ‘Sacred Hindu Chants series’, this album comprises some of the most revered Hindu chants. Each mantra emanates unique positive vibrations ranging from peace and protection to positivity and prosperity. Listening to these mantras will create an aura of calmness and positivity within your as well as purify the surrounding. Eliminating any kind of negativity.